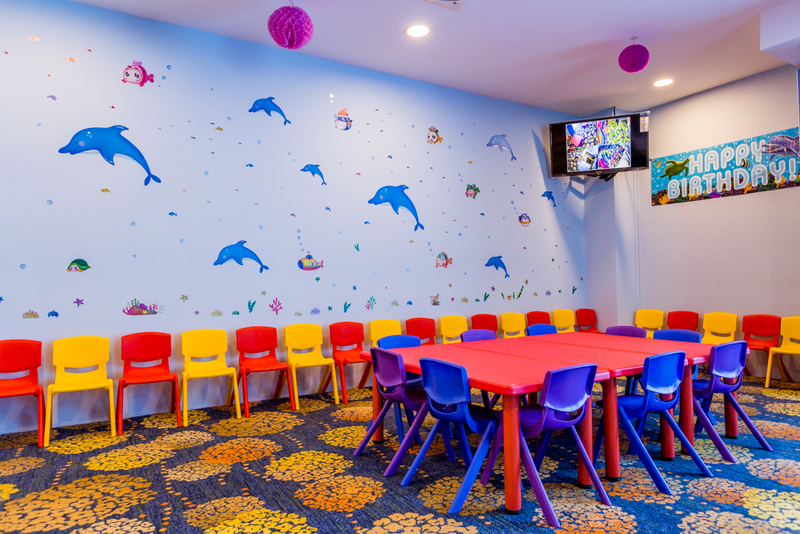 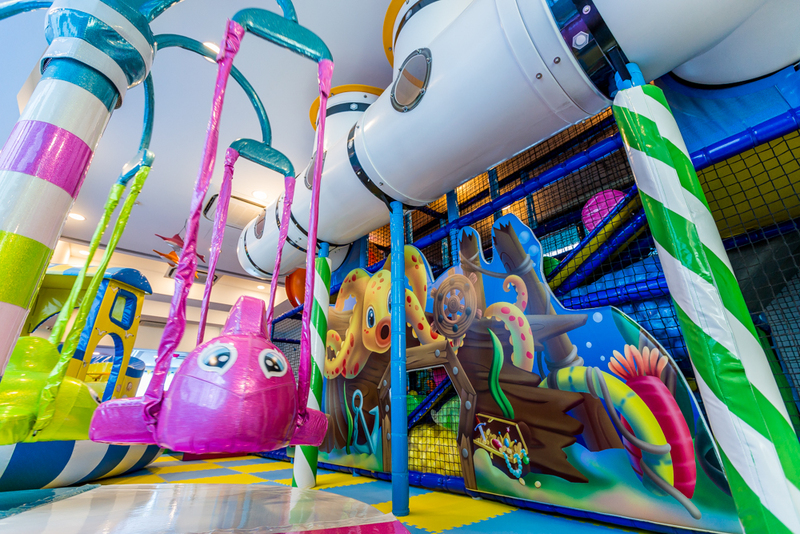 An ocean themed indoor playground. 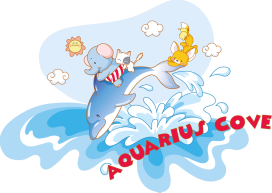 Have a day of fun, enjoy a playdate or celebrate your precious one's birthday here with us at Aquarius Cove. 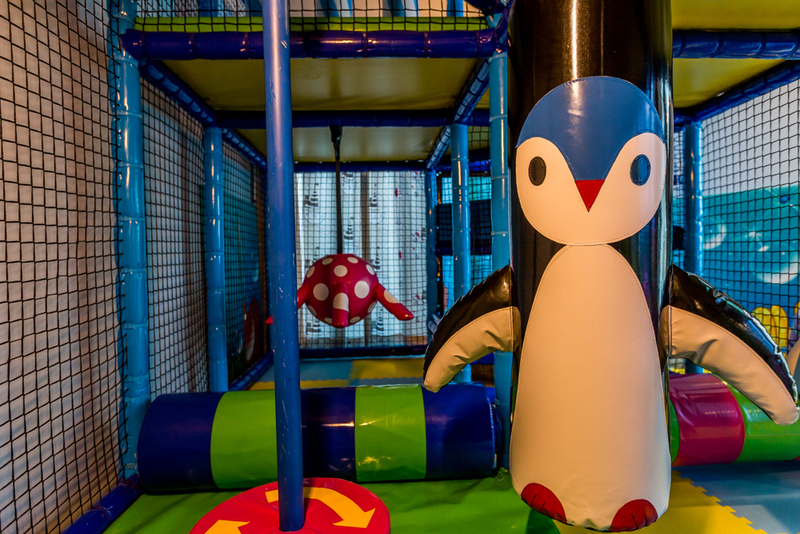 We will be closed from 4 - 7pm on 20 Apr 2019 (Sat) for private party. 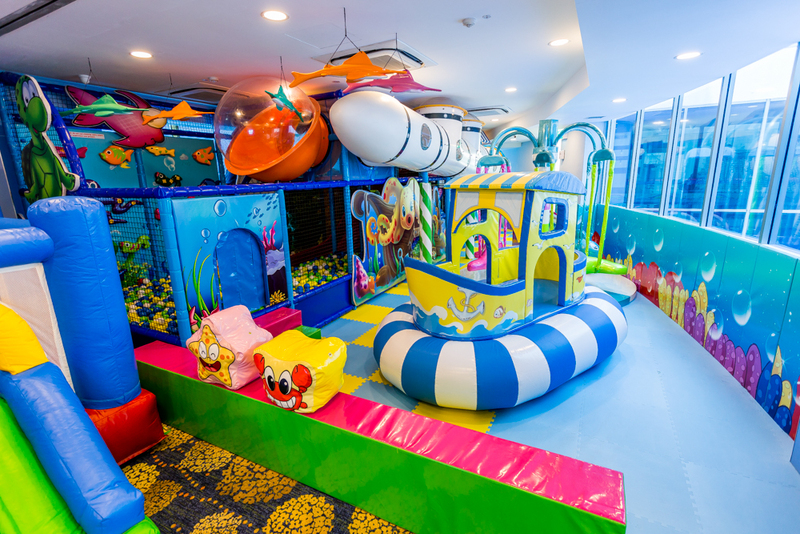 We will be open to public from 10.30am - 4pm only on the above date.